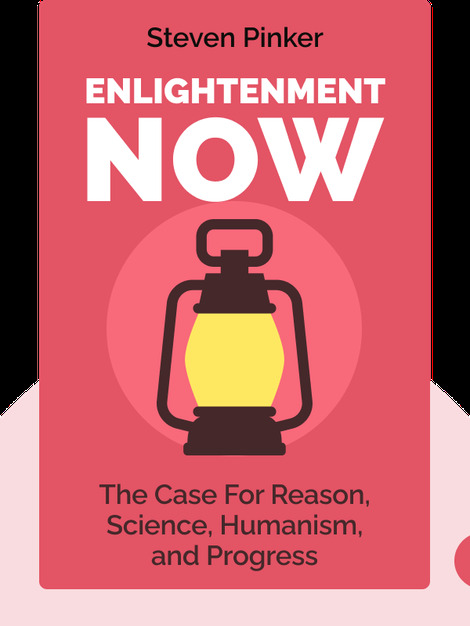 Enlightenment Now (2018) offers a refreshingly optimistic take on the state of the world today. 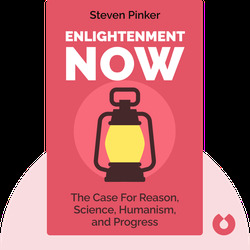 With reams of data, charts and graphs, Steven Pinker shows how much progress we’ve made since the eighteenth century, when the Age of Reason, otherwise known as the Enlightenment, shifted society away from centuries of rule by superstition and paranoia. Steven Pinker is a professor of cognitive science and linguistics at Harvard University. He is also a frequent contributor to the New York Times and the Atlantic and sits on the usage panel at The American Heritage Dictionary. Many of his books on popular science have been influential cultural touchstones, including How the Mind Works and The Language Instinct.